There is so much to offer that I must request you orient your device to portrait or find a larger screen. You won't be disappointed. Shot on Phantom Veo 4K, the launch film for the PROMiXX iX Series. Summer 2018..
Contributer to #FujiFrames. Collection of #frames shot on Fuji X100F and iPhone XS. Launch film for the PROMiXX iX Series, shot on Phantom Veo 4K, releaseed summer 2018. Cinematography showreel 2017. Selection of cinematography work up until summer 2017. 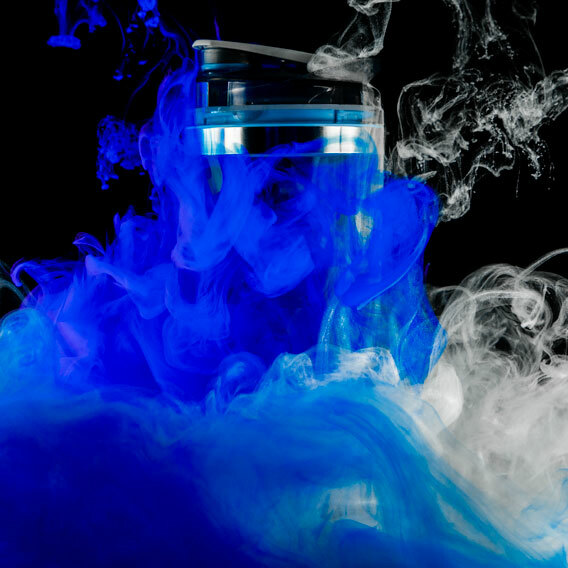 Part of the PROMiXX Stories series. 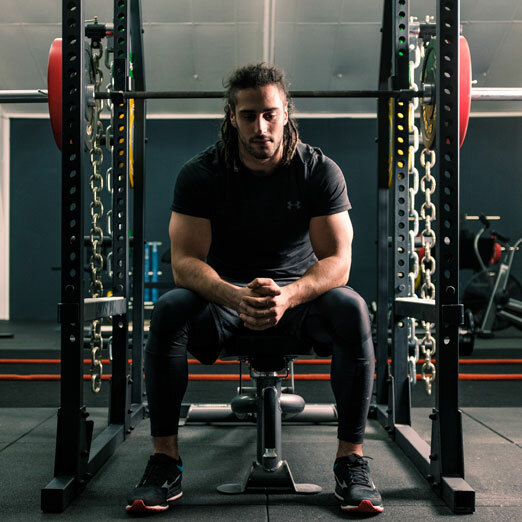 The motivational story of Josh Navidi, Welsh international rugby player. I am a cinematographer with a background and strong understanding of visual effects. I work as a team player to facilitate and achieve a directors’ vision. I am self-motivated, committed and determined in achieving the goals I set myself and get given, with the ability to work both individually and as a member of a team. I demonstrate high levels of organisation and capabilities to complete tasks as efficiently as possible whilst keeping to deadlines. I have also gathered a capacity to work well under pressure whilst maintaining a high quality output.